Sump pumps and ejector pumps are an important wall of protection against unwanted flooding and water damage. Having a sump pump or ejector pump installed will protect your home and your valuables. Schumacher and Farley’s professional plumbers are pump experts. They will come out to your home, help you find the best sump pump or ejector pump solution for your home, and provide you with upfront pricing. 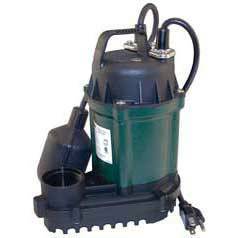 If you have an existing sump pump that needs service we can repair all makes and models of sump pumps. Call Schumacher and Farley today to set up a sump pump or ejector pump estimate.